We made sure our registration and verification procedures are as smooth and straightforward as possible. You will only need to complete two simple steps to get the paperwork done. In less than a couple of minutes you will be able to manage your profile settings, open trading accounts, change your security preferences and much more. The verification process is effortless and can be completed within minutes by submitting the required documents via your Backoffice profile. 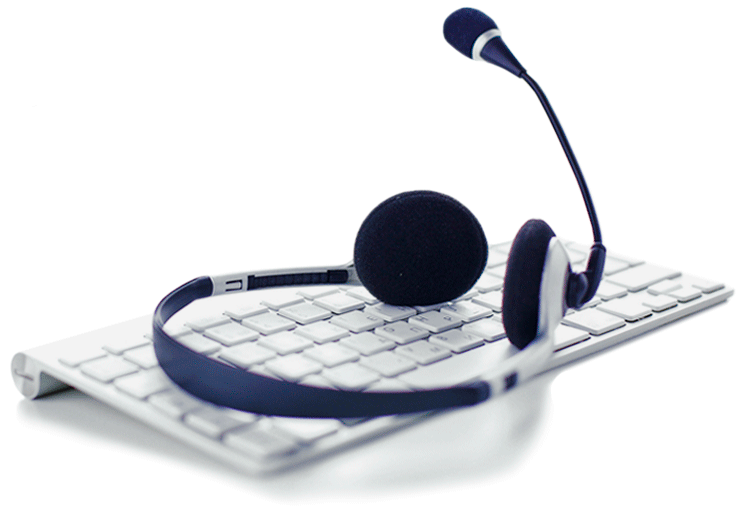 Should you encounter any difficulties, do not hesitate to contact our knowledgeable and courteous support staff; they will guide you through every step. *After a 7-day trial period, the Economic Calendar is available to verified and funded users only. 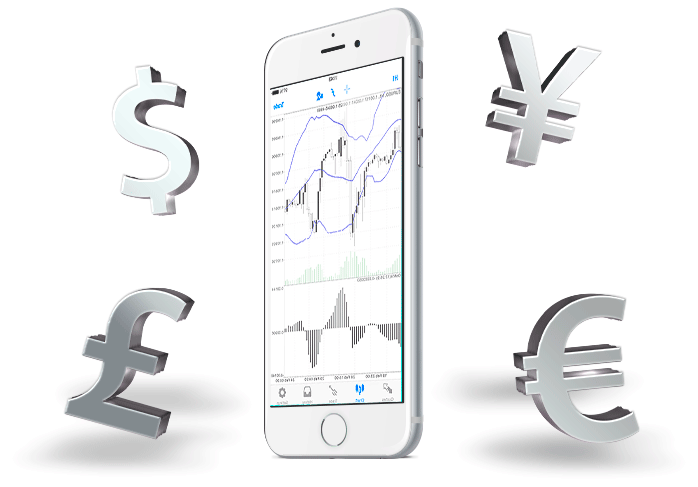 Unparalleled client service, time-tested and well-known trading platforms MetaTrader4 and 5, complete transparency and unbeatable trading conditions is what makes us stand out from the rest of FOREX Brokers. Although we are a new company on the Forex scene, our staff and management are anything but. We bring decades of experience to the table and in the service we offer that experience is palpable. We know that a client-centric approach is the key to building an outstanding industry-wide reputation, as well as fostering client trust. 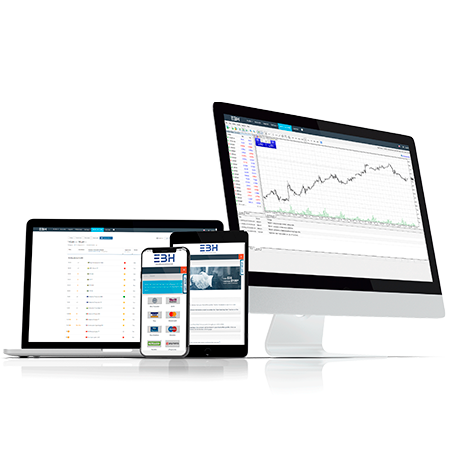 We aim to provide the industry’s best customer service that gives our clients the peace of mind they need whilst navigating the minefield of the Forex industry.